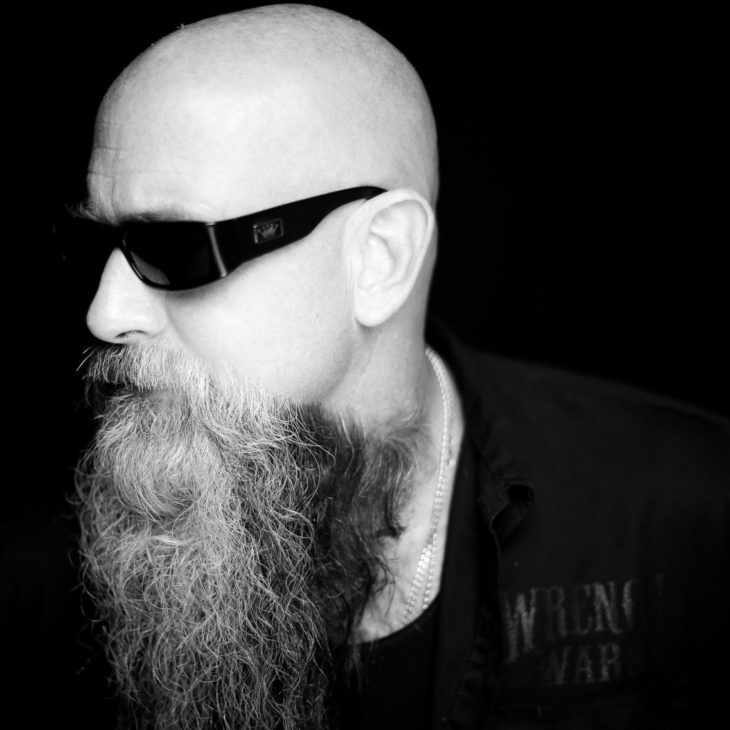 Brother JD is a car and motorcycle builder, musician, husband and father of 2, and the host of Wrench Wars on MAV TV. He discusses his artistic influences, philosophy of life and love, and what his life has been like the past 20 plus years here in Venice. You can find him @brotherjd @wrenchwars and wrenchwarstv.com.